I’m not the type of mom who creates bento box masterpieces for her kids each day. I’m not the type who cuts their sandwiches into little bears with blueberry eyes and a red pepper mouth. I’m not even the type who always comes up with new snack ideas to pack in their lunches. 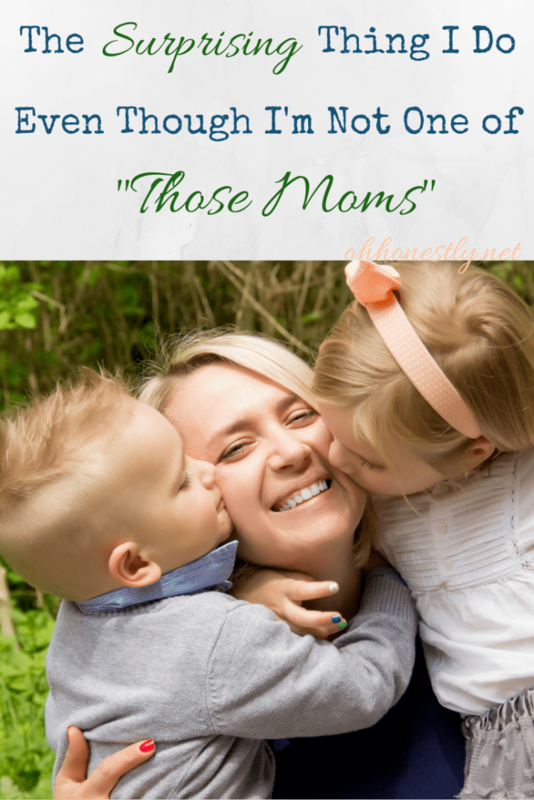 I have nothing against the women who are those types of moms. In fact, I think they’re amazing. More often than not, I’m the type of mom who barely has the kids’ bags packed before they have to hustle out the door each morning. And I’m the type of mom who packs the same few foods over and over again because I’m not very creative and the kids wouldn’t like half the new things I tried anyway. So now that you know what type of mom I am, it may come as a surprise that I write notes to put in my kids’ lunchboxes each day. I started doing it a couple of years ago, I don’t even remember why, and the tradition has stuck. However, I almost stopped last year. My oldest was in second grade and never mentioned the notes. My middle child was in kindergarten, hadn’t yet learned to read, and when I questioned him, he told me that he never asked his teacher to read them to him. 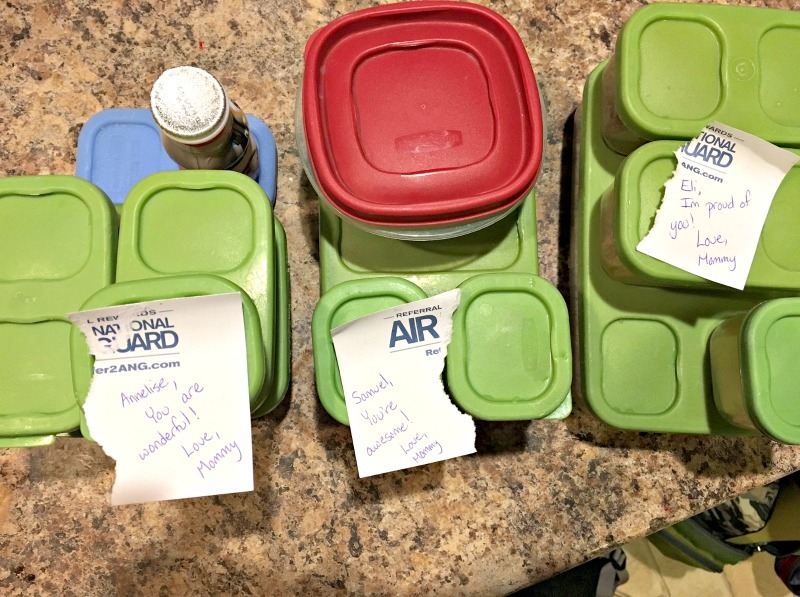 It seemed pretty pointless to put notes in lunchboxes that were completely ignored, so I stopped doing it. My oldest son asked why he wasn’t getting them anymore. AND he told me that he preferred when I signed them with ‘Mommy’ instead of ‘Mom’. I honestly thought those little notes were having no effect, but I was wrong. My kids enjoyed them, even if they couldn’t read them, and they missed them when they disappeared. So now I try to make it a priority, not only because it matters, but also because it’s simple. Writing those notes takes less than a minute. I don’t make them fancy. I only write a sentence or two. I usually use whatever scrap paper I can find laying around (see the photo below? I’m not exaggerating). Sometimes I miss days and I don’t let myself feel bad about those days because life happens. But you know what I realized would be great? If I had a backup plan. What if I had a supply of pre-printed notes ready to slap into a lunchbox on the days when I’m extra rushed or can’t find paper or just can’t think of anything to write? Well, now I do, and you can too! 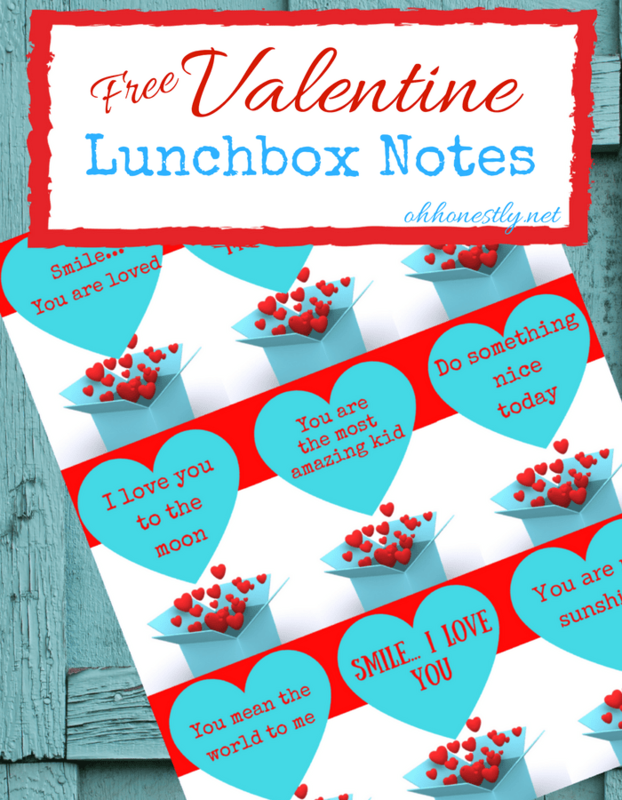 I have these free printable notes (perfect for February, but great any time of year!) just for you. Enter your name and email below and you’ll be taken directly to the PDF. Then all you have to do is print them, cut them out, and pop them in your kids’ lunchboxes. Whether you decide to give handwritten notes a try or if the printable ones seem like a much easier option, I urge you to give some form of lunchbox notes a try! Even if your kids don’t say anything about them, I bet they’ll enjoy that little mid-day pick-me-up. 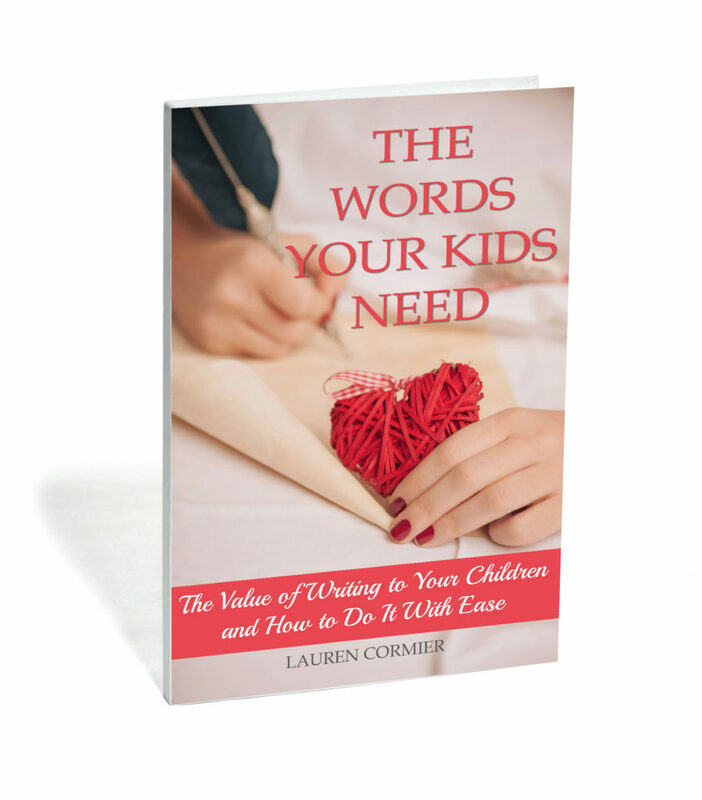 Want to learn more about the benefits of writing notes (both short and long) to your kids? Grab my eBook on Amazon! I LOVE the Valentine’s notes – really cute! Thanks for the inspiration, my kids are LOVING the notes! I tried downloading these and I got an error page after google verified I was a real person. Is there any way they can be made available again? Hi Daniella, They should have been emailed to you. It’s possible they ended up in a spam folder. I’ll try emailing them to you again!